As intellectual property becomes the lifeblood of more and more companies, its theft poses a growing risk. Glyn Thoms, partner at JLT Specialty, explains why companies must focus more attention on their IP and other intangible liabilities or risk losing their market position. 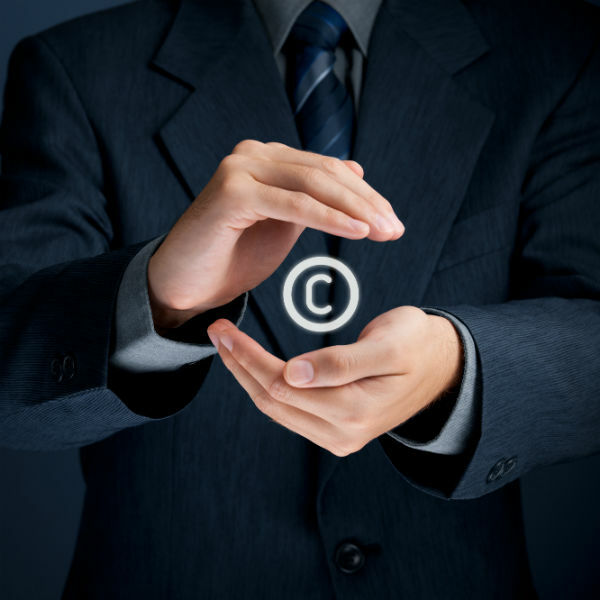 Intellectual-property (IP) infringement is rising in Europe and the rest of the world. As more companies export their products and services to different continents, they enter markets where stringent IP laws either don't exist or are commonly breached, creating the risk of counterfeit products being produced. There are also so many IP rights now that it is impossible to guarantee unintentional non-infringement as searches are becoming impossible. Many companies are consequently losing revenue and people are losing jobs, while lives can also be put at risk by counterfeit products. The problem is likely to worsen, as the value of companies' IP increases and becomes more central to their business model. In the UK alone, businesses invest more than £65 billion a year in products protected by IP, such as patents, trademarks and copyright. Yet, across Europe, one in five companies has suffered at least one attempt to steal its trade secrets in the past ten years, said the European Commission. IP cannot simply be rebuilt if it is lost, but the risk can be mitigated by transferring risk to an insurer or to a supplier through contracts. What is the likelihood of success on the core points of the claim? It is important to identify the goal of the action. Are there sufficient commercial benefits in bringing an action, and how do they measure against the cost of the action? How strong is the right and will the court uphold its validity? If not, could this affect other income streams such as current licensing programmes? What are the other potential downsides? Can it impact relationships with suppliers, partners or customers? The goal of litigation and the potential impact should be re-evaluated continuously throughout the action. Even with the potential downsides, sometimes pursuing infringers will be necessary in order to generate revenue from a proprietary product. In those cases, determined action should be taken after careful selection of legal representation. Companies must also beware of infringing other parties' IP, which can also cause major business disruption. Last year, there were more than 6,000 patent cases filed in the US district courts alone. One reason for this is that it is impossible to guarantee that all rights have been identified through searching and monitoring activities. In fact, in some areas, there are so many overlapping patents that it is effectively pointless to assert one against another. In these areas, companies can be forgiven for not performing so called 'freedom to operate' searches, as they are sure they will identify patents that they infringe and it is not possible to simply engineer around existing technology. Yet, the risks can be mitigated. For technology that is purchased from third parties, for example, a company can ensure that the supply chain contracts hold the same level of indemnity that has to be provided when the product is sold on. For risk managers that are not involved in IP on a daily basis, it is important to understand that competitor litigation can be multifaceted - with the goal ranging from earning royalties or preventing trading to bankrupting the defendant or acquiring the business. The claimants' strategy will largely dictate the course of the litigation and therefore legal costs, as well as the potential outcome. Competitor litigation can get particularly intense when a new entrant or an incumbent launches disruptive technology that renders existing solutions obsolete. These scenarios are impossible to spot beforehand but once a disruptive technology starts to take hold, it will impact the entire industry, and is likely to attract litigation. This will be driven by competitors trying to remove the newcomer, or by the new entrant, if they have sufficient IP rights and others realise that they have to copy in order to keep up. Insurers have been accused of not providing sufficient solutions to insure companies' IP. The industry has responded, producing more responsive products in relation to cyber-exposures, for example, but it can still be difficult for large companies to insure their IP risks. Although trademarks and copyright are often covered to some extent by other standard insurance solutions, such as professional indemnity insurance or directors' and officers' liability insurance, stand-alone cover is quickly becoming vital, especially to cover patent infringement. 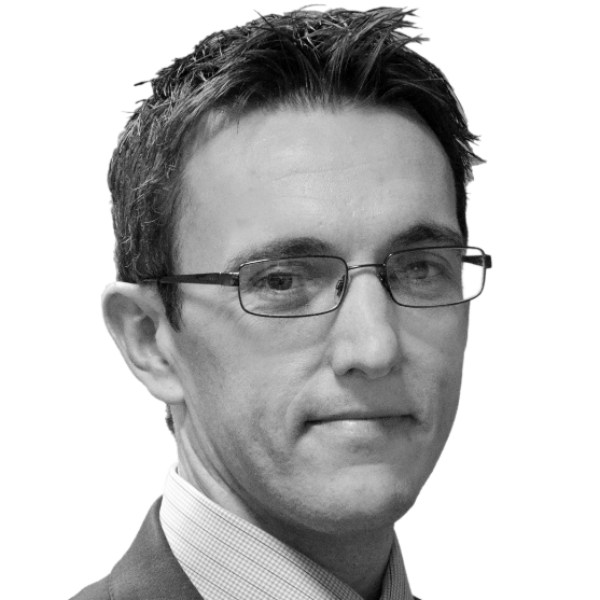 "If you have a patent, you should buy a stand-alone policy, because that's where the critical IP risks lie, with the costs involved to defend a case often running in to millions of pounds," says Glyn Thoms, partner at JLT Specialty. "Emerging technology companies are particularly exposed, especially those that have grown considerably in recent years." Insurers are waking up to this enormous gap in cover and increasingly launching specialist IP products for all types of businesses, although primarily for companies with revenues below $1 billion. The premiums for such insurance solutions have also been reduced, especially for companies that have a perceived lower risk, as insurers offering the solutions have developed better rating models. "The process to get patent insurance can be extensive, however, because insurers need to spend a lot of time ascertaining what patents a company owns and which patents are owned by other companies," adds Thoms. "In some cases, this situation is complicated by the United States Patent and Trademark Office's tendency to give conflicting patents to different companies." Yet, we are beginning to see underwriters respond in a quicker time frame with quotations being made available in under a week post a completed application form being submitted to insurers. Indeed, one particular insurer has seen a significant increase in the numbers of enquiries from not only the US, but also the UK. Combining specialist stand-alone IP cover with risk transfer to suppliers, through contracts, is a great way for companies to cover all bases of their risk strategy. Whether insurance or risk transfer to a supplier is the best solution will depend on the IP and supplier(s) involved. For example, if IP risks are transferred from a large original equipment manufacturer (OEM) to a cash-rich supplier, then the OEM has obtained its goal of transferring the risk. But if it is transferring IP risk to a smaller supplier that may not be able to meet the onerous obligations of paying for IP litigation, then insurance for that smaller supplier may be the best option. This scenario is increasingly on the rise.